Today I went to the San Diego Museum of Art in Balboa Park with Omari to see the “Dreams and Diversions” exhibit. This exhibit features Japanese woodblock prints from 250-years ago to the present. 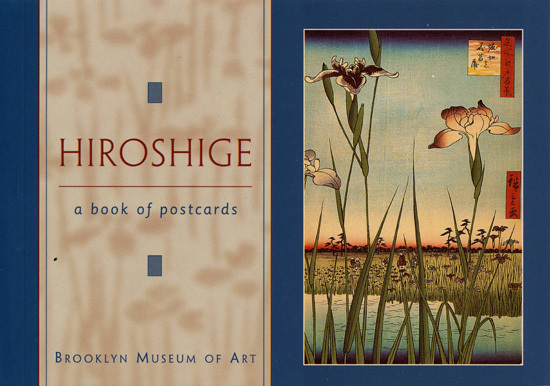 A majority of the prints were from two artists named Hakusai (1760 – 1849) and Hiroshige (1797-1858). 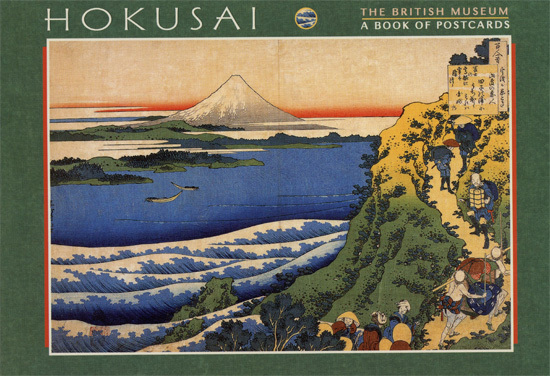 The prints featured were the first examples of mass produced postcards. These postcards were sold at key points along the road from Kyoto to Edo (now Tokyo) as a way to remember the trip. Not wise fence of this museum but sees very prettily. I wait, if it is possible algun day visit it.